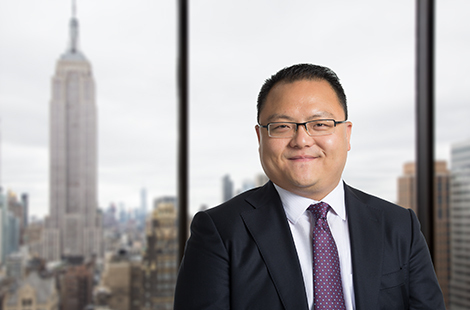 Arthur Cao serves as an investment professional focusing on the structured products and residential whole loan sectors. Mr. Cao previously worked in the interest rate trading group at BNP Paribas. He earned an S.M. from the Massachusetts Institute of Technology and a B.S., with Honors, from National University of Singapore.